While there have been fairly accurate real life examples of the advantages of the LASIK eye surgery, there are still a lot of people who are skeptical about its impact on their eyes and overall eye health. From dreadful side effects to reduction in the quality of vision - and even permanent blindness - there are quite a few misconceptions regarding LASIK and iLASIK to make you feel all the more petrified about undergoing the procedure. Here is a list of common myths about Lasik eye surgery and the plain and simple truth about each of them. Myth 1 – iLasik is a new technology and there is little information about its long term effects The truth is that the history of LASIK dates back to the early 80s when the first ever treatment was performed on a patient in the United States more than three decades ago in 1985. 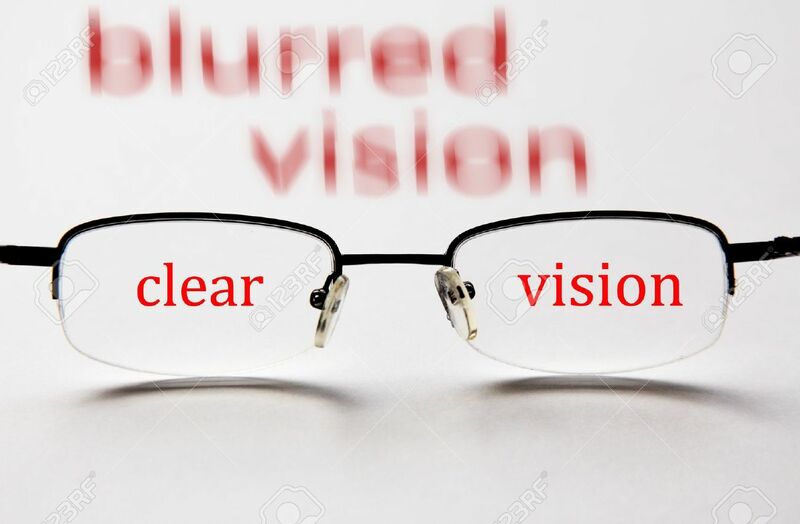 The side effects – if any – of the modern Lasik procedure include mild discomfort that typically last only a couple of hours or days from the surgery. As such, there is no need of special treatment to resolve. There haven’t been any major complications recorded so far. Like in all other eye surgeries, the patient is typically administered with a numbing eye drop that eliminates any sensation and any consequent discomfort in the eye during the Lasik surgery. The reshaping procedure of the cornea is pain-free and you will not feel the slightest of pain or discomfort during the process. However, if you are really apprehensive of surgeries in general, you can ask your doctor to provide you a mild sedative that will help you relax.